Join the Boston Pops on Tour and Conductor Keith Lockhart for their sparkling and beloved Holiday Pops concert on December 2! 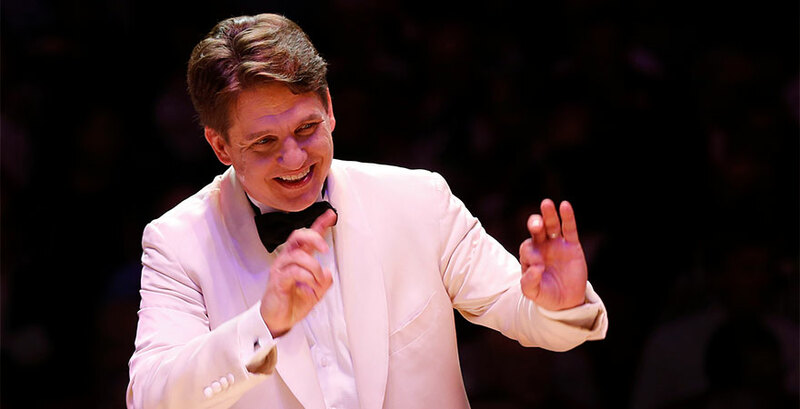 Keith Lockhart himself joins us to chat about his history with the Pops and what makes the Holiday concert so special and fun. Don't miss these legends...check them off your bucket list!